Sushi And Roll Restaurant For Sale. Beer and wine License. Young Customers. 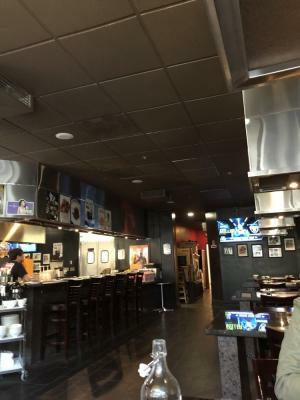 The listing # 237382 Sushi And Roll Restaurant - San Bernardino County below is currently OFF THE MARKET due to that it is either in escrow at this time or has recently been sold. 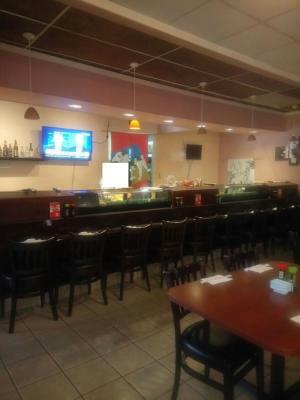 For more businesses for sale that are like this Sushi And Roll Restaurant in San Bernardino County please see a sample of BizBen active listings below and links to all similar listings on BizBen.com. Turnkey Japanese restaurant with sushi bar and B & W license. Same owner for 8 years. Great reviews and status on Yelp. Just reached over 200 reviews. Many regular loyal customers for great quality food and friendly customer service. 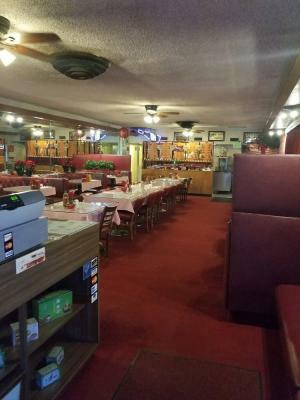 Spacious size restaurant with 2,200 square foot area. Semi-Absentee. 6 Days Open. Good Location. Spacious 1,350 sqft with Patio. Rent $3,850 including NNN. Open 6 Days a Week. 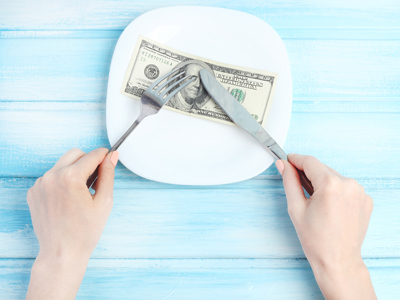 Restaurant with beer & wine(ABC-Type 41) license, 100% absentee owned and employee operated, Seller shall finance a qualified buyer with $125,000.00 down for a period of up-to five(5) years at six(6)% apr. 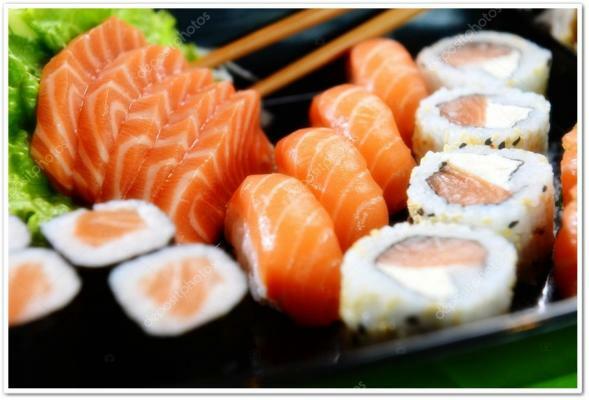 Well Established & Famous AYCE Sushi Restaurant. 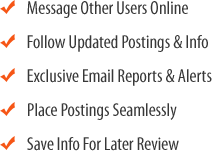 Simple and Popular Menu. Beer & Wine License. Spacious 3,000+ sqft with Low Rent. Easy Management & High Profit.